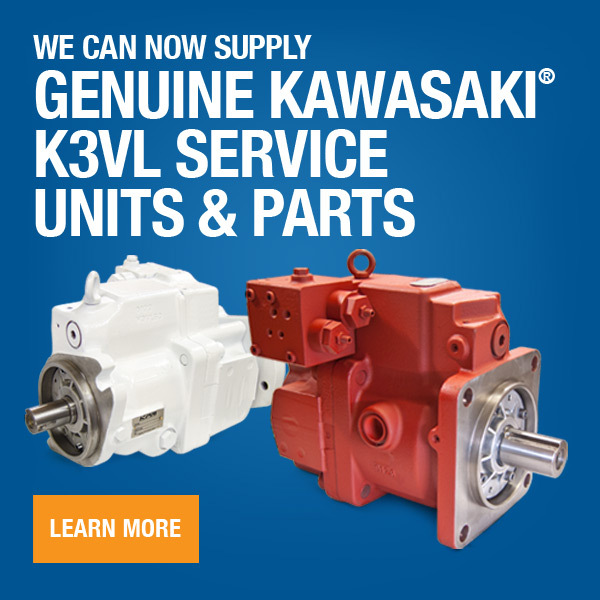 We can supply factory new Bosch Rexroth genuine replacement pumps and motors for a variety of Caterpillar machines, including excavators, dozers, graders, haul trucks, loaders, and more. If you're in need of a replacement pump or motor for your Caterpillar equipment, we may be able to supply a Bosch Rexroth replacement for it. Below is a list of the Caterpillar equipment we can supply Bosch Rexroth genuine replacement pumps and motors for. 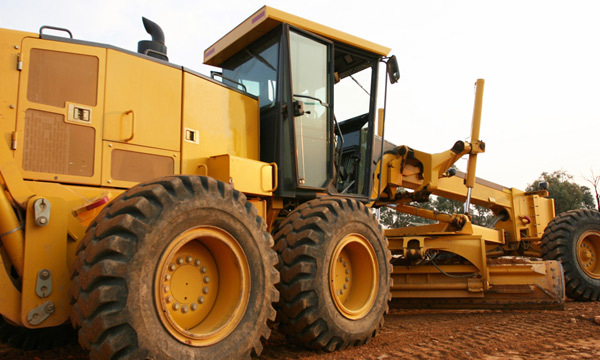 Check to see if your OEM CAT® part number is one we can supply in a matter of seconds. Please note: If your OEM part # has a dash in it and we're not finding it, try searching with and/or without it, just in case.